Be proactive about your credit. Unpaid debts do not just go away. In the world today, good credit can be one of your most important assets. 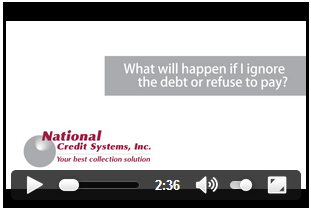 Resolving unpaid debts is a vital part of maintaining good financial health. Thank you for visiting the Former Residents area of our website. As a service to those placed for collection with our firm, we provide online information regarding your account and the ability to make payments by check or credit card. 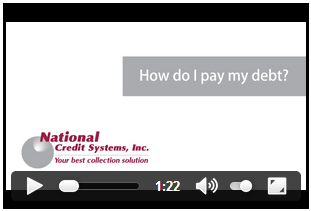 This is an attempt to collect a debt by a debt collector. Any information obtained will be used for this purpose. To obtain account information and/or make an online payment, you must login by entering any two of the three fields below. Click Here for links to helpful financial resources.